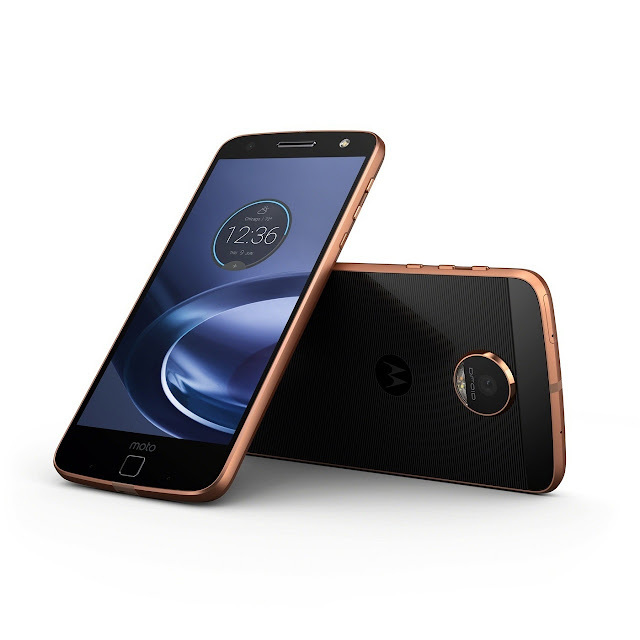 Motorola Thursday launched the Moto Z and Moto Z Force. The two phones, which are flagship Moto phones, actually replace the Moto X devices from previous years. Both phones are also remarkably different compared to their predecessors, sporting a modular design and features that are unique. The device can be customized with accessories simply called ‘Mods’ which snap together magnetically on the back of the main device. Some Mods so far include more powerful speakers, a projector, battery packs, and stylish design shells. 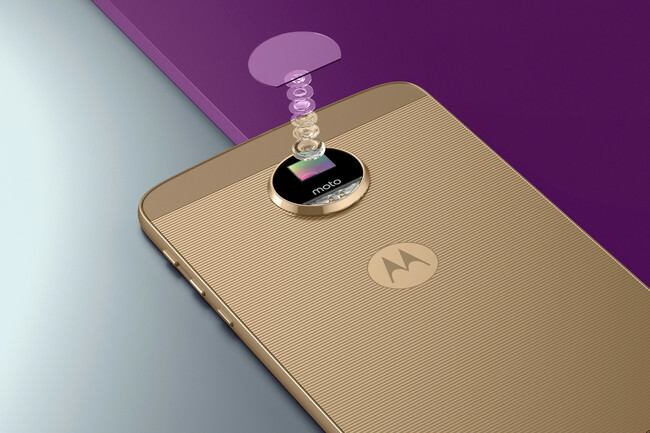 More are to come, and Motorola has even launched a developer kit and competition to encourage more Mod ideas.